HTC's Butterfly series is an interesting one. While this particular range of models rarely makes its way outside of Asia, HTC often uses it as a testbed for new technology and features, and some of the highlights of these phones make it into the primary international lines on the next go-round. The latest version of the J Butterfly, which will launch exclusively on Japanese carrier KDDI next month, has some additions to the basic One design that might be worth watching. 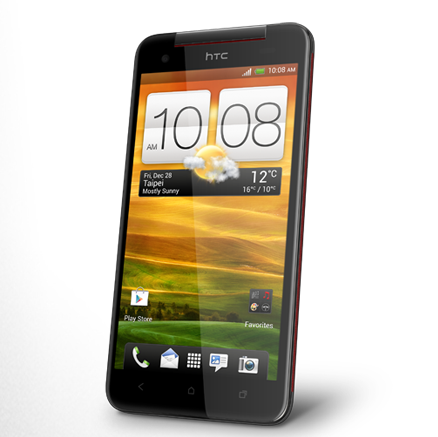 We've heard mixed reports about international availability of the HTC J Butterfly/Droid DNA beyond Japan and the U.S. (respectively). Today, HTC saw fit to announce some new countries. For starters, the device with the retina-melting display will be coming to China as the HTC Butterfly X920e in mid-December. 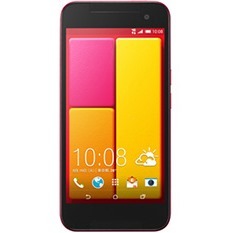 Additionally, a 3G version of the device simply called the Butterfly will be released in international markets. The Chinese version of the device will launch on China Unicom for ¥4,799 (roughly USD$770) and will come in three colors: brown, red, and white. 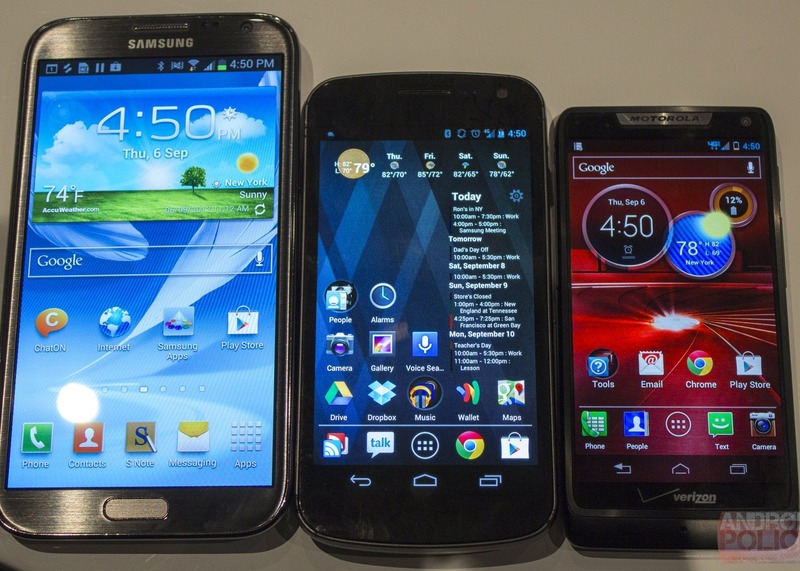 [Weekend Poll] Pick A Phablet Edition: HTC DLX, Samsung Galaxy Note II, Or LG Optimus Vu II? This is the latest in our Weekend Poll series. For last week's, see Are You Content With Your Phone's Stock Battery Life? Complain as some people might, smartphones are getting bigger and bigger. Nothing exemplifies that fact more than phablets like the HTC DLX (or other variants, such as the J Butterfly), Samsung Galaxy Note II, and LG Optimus Vu II. Packing 5"+ displays, powerful CPUs, and 2GB of RAM, these phones aren't for your grandmother.